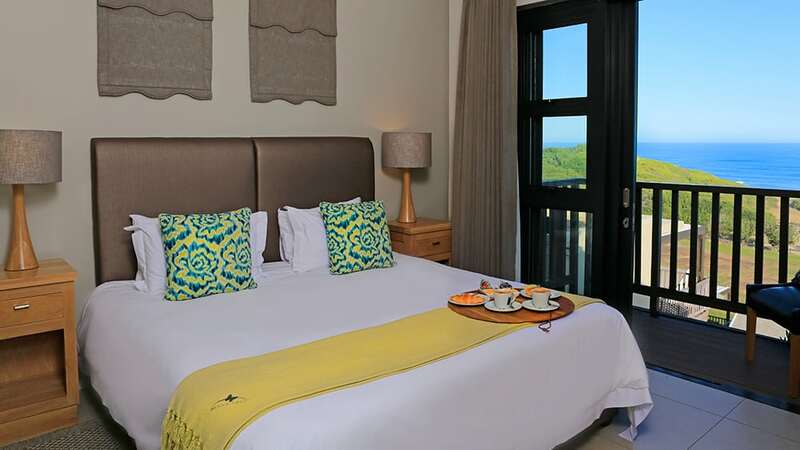 Our spacious beach homes accommodation offer 1 to 3 bedroom layouts with modern high quality finishes. 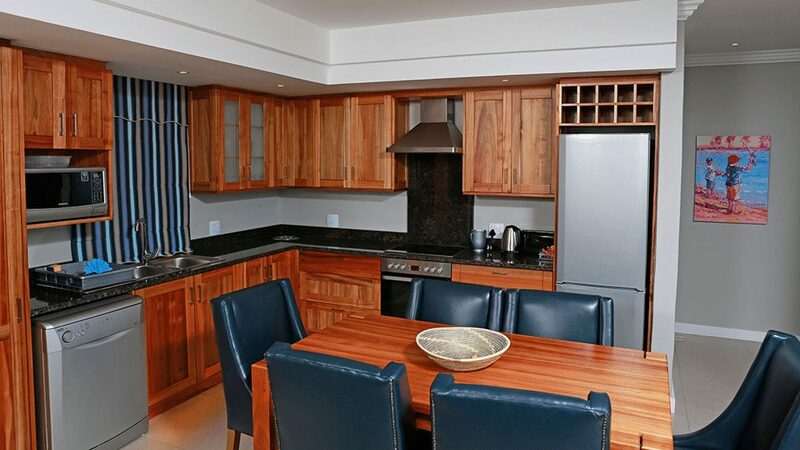 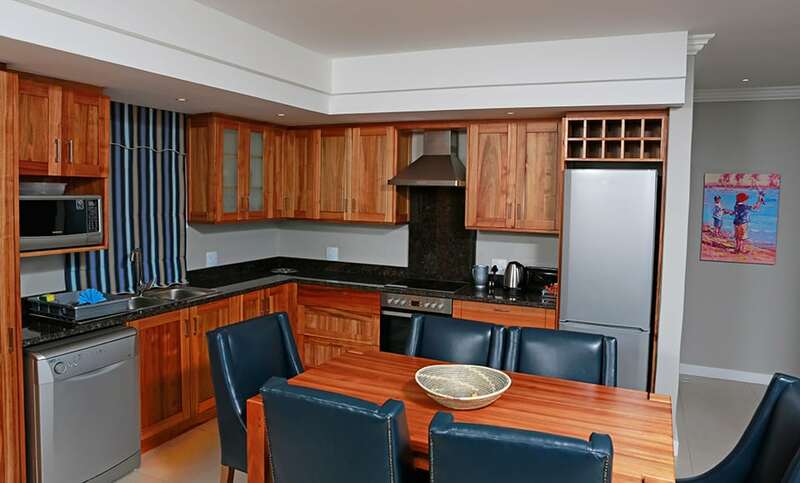 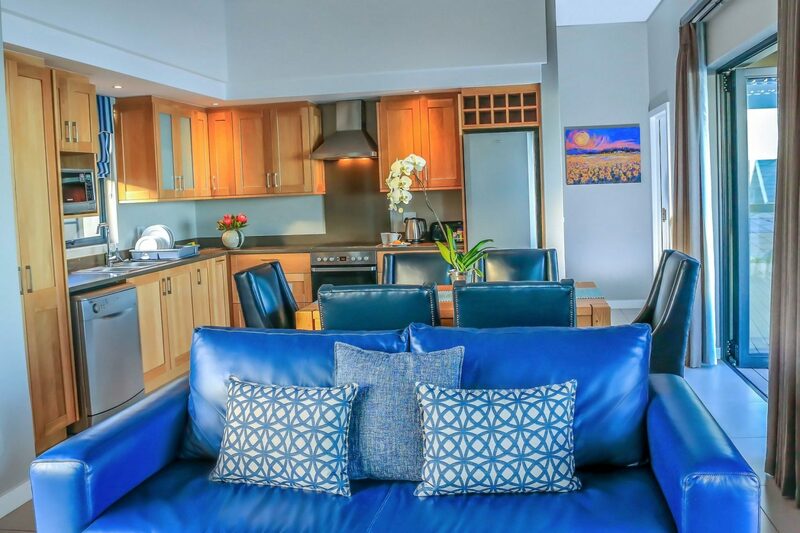 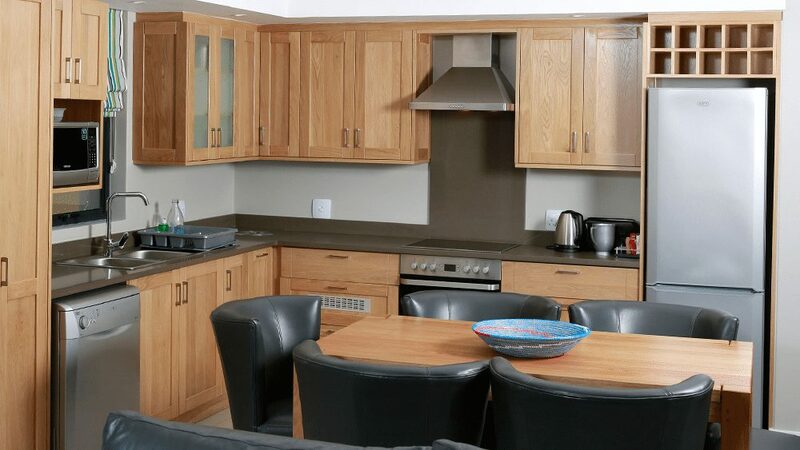 Each beach home has a well equipped kitchen, DSTV and free wifi. 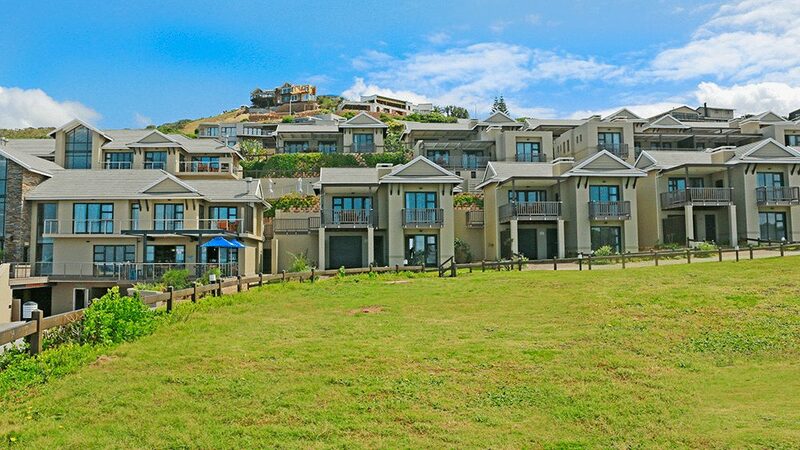 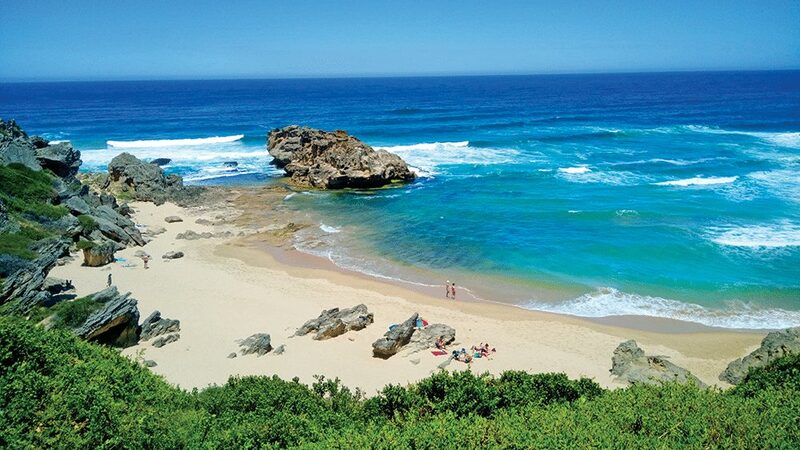 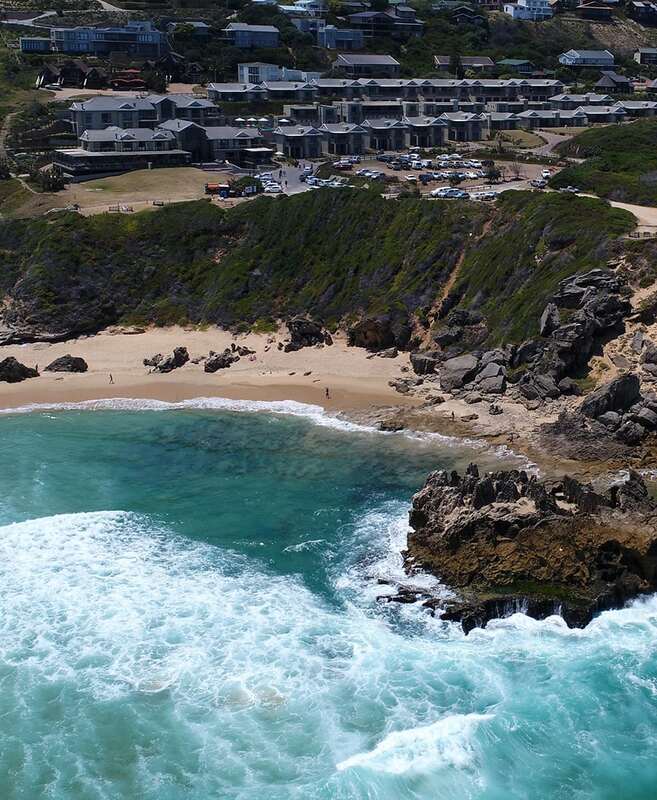 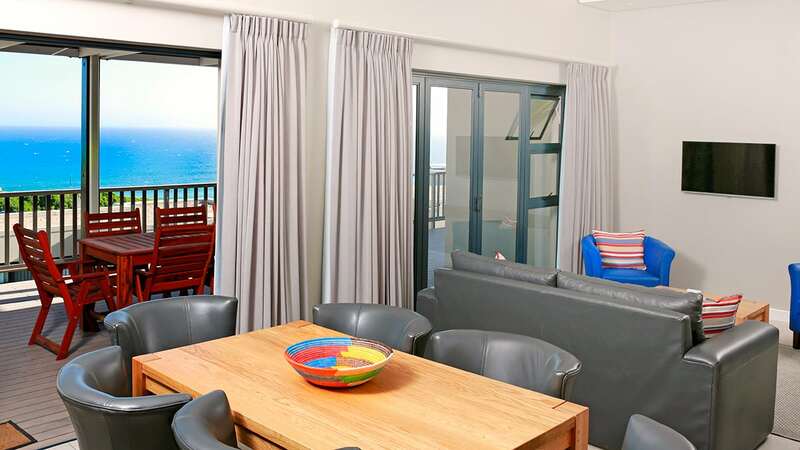 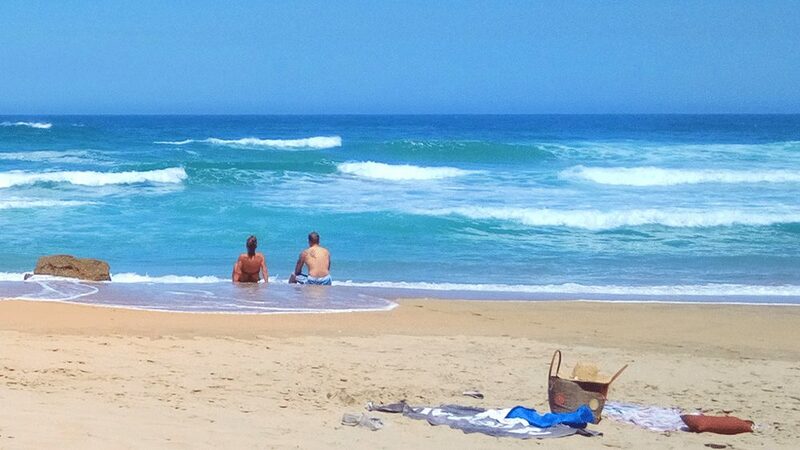 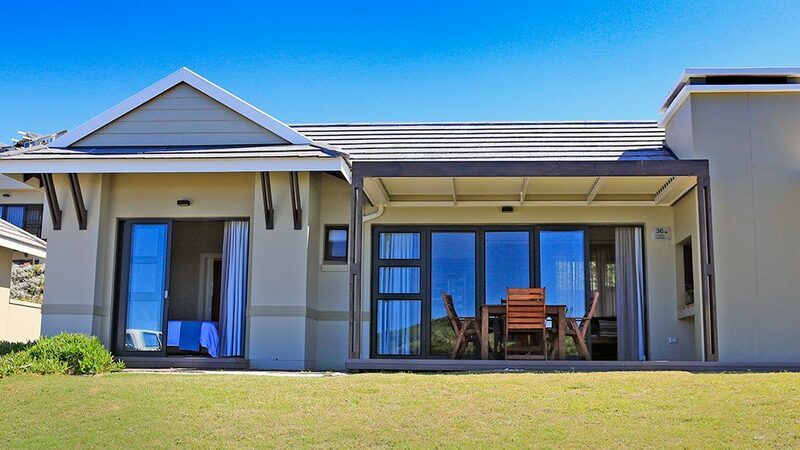 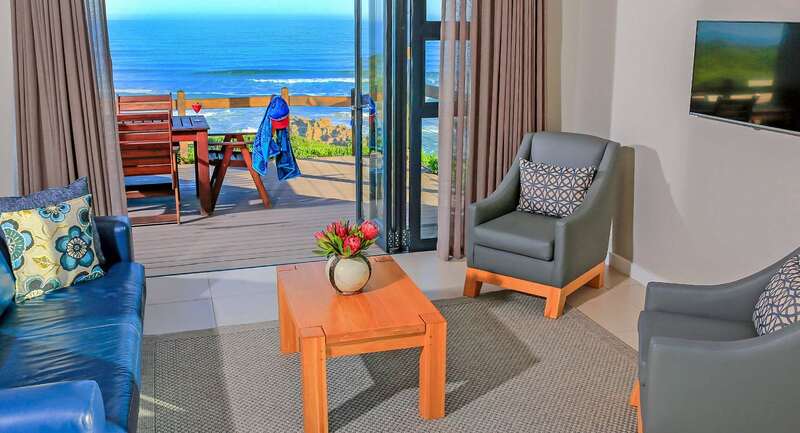 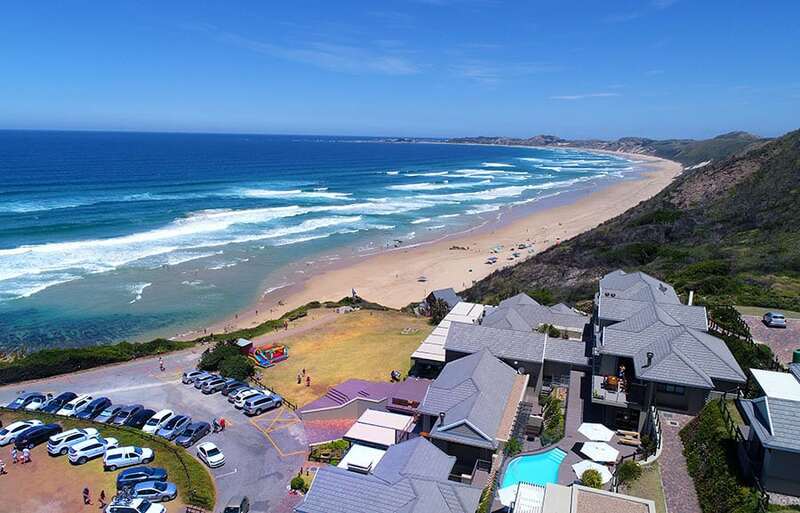 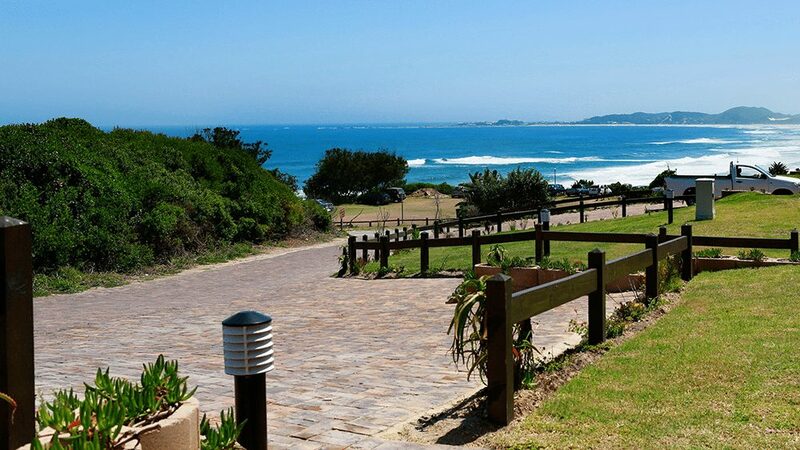 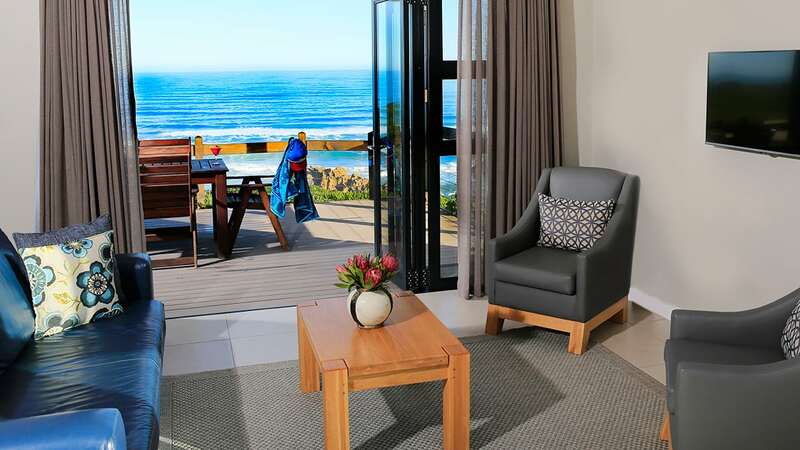 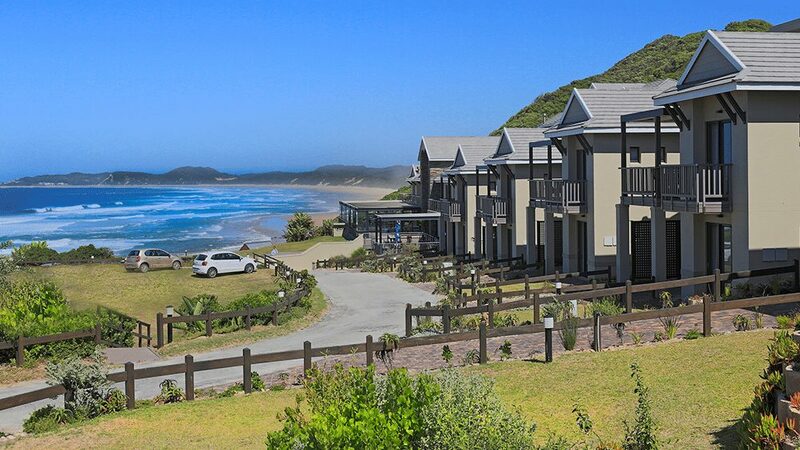 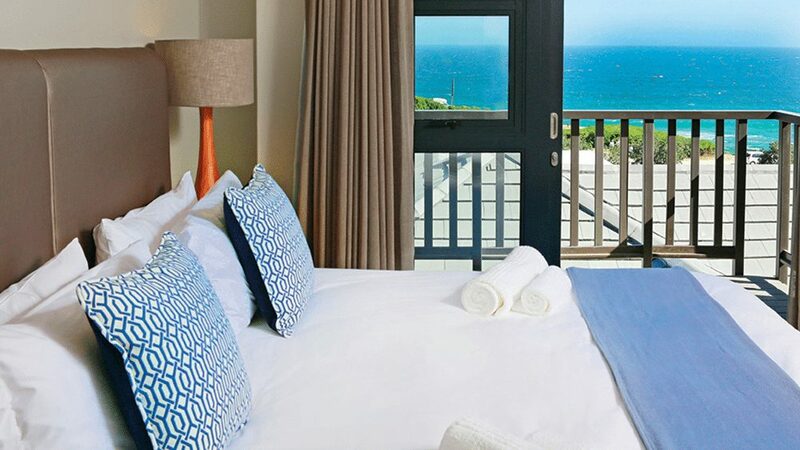 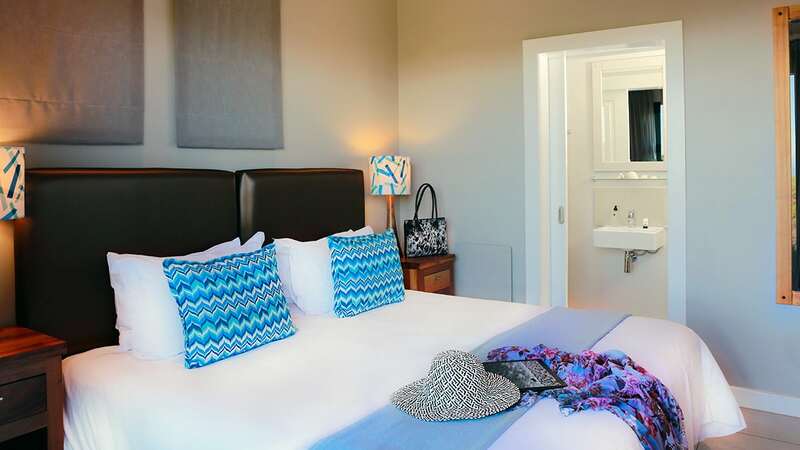 All bedrooms have en-suite bathrooms, and spacious decks with a braai area overlooking the ocean or gardens! 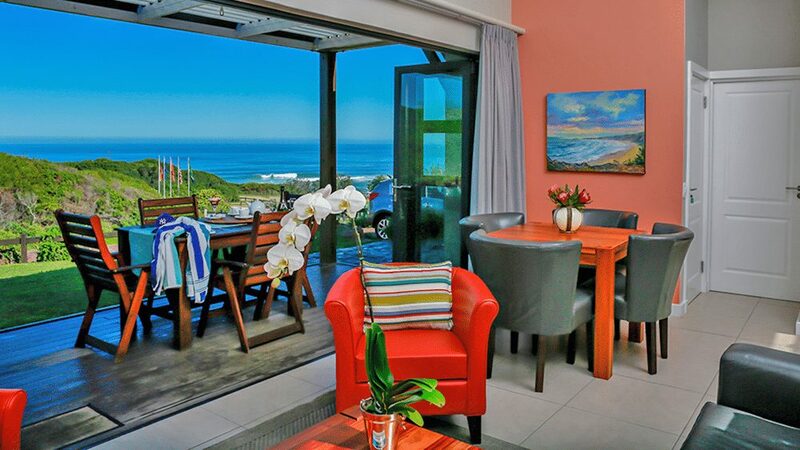 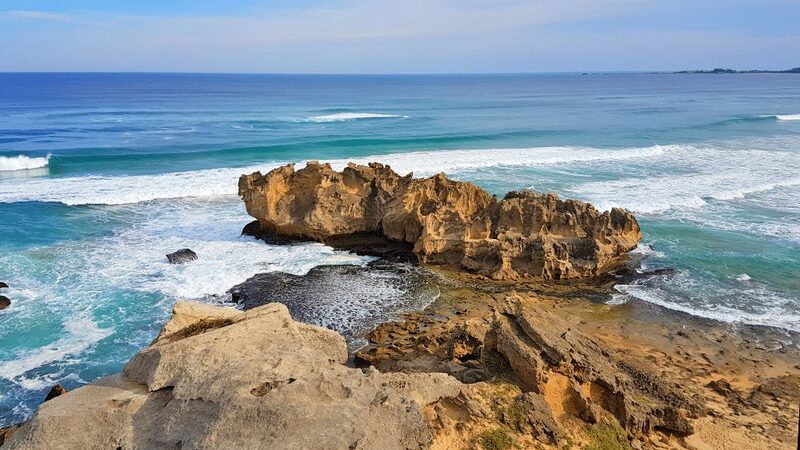 All Beach homes accommodation features free parking and some homes have private garages as well.